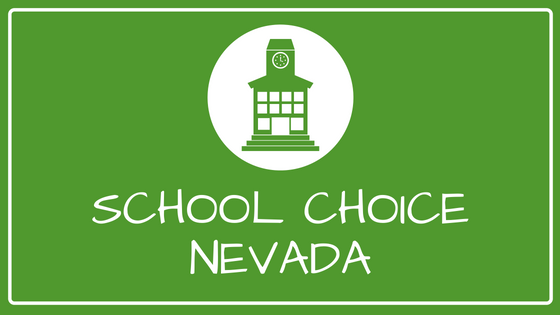 Click here to view the list of charter schools registered with the Nevada Department of Education. Charter schools are public schools that are independent of school districts through contracts with state or local boards. As public schools, charter schools are open to all children, do not require entrance exams, cannot charge tuition, and must participate in state testing and federal accountability programs. The schools draw up their own “charter” which is a set of rules and performance standards that they are held accountable to. Schools can adjust the curricula and class materials to fit students’ needs. Some schools create a theme or an overall focus for their curricula, such as STEM education, performing arts, college prep, or language immersion. Some schools’ concept of the physical classroom can vary, such as allowing kids to access online classes. How is a charter school established? A group of people—which could include parents, community leaders, teachers, school districts, or municipalities—submit a charter. This charter is then reviewed by authorizers. Depending on state laws, these authorizers can be: a state board of education, education agencies, higher ed institutions, or local school districts. Authorizers are held accountable for the performance of the charter school, and the charter must be renewed every few years. Charter schools receive their funds by getting state-approved charters. If a charter is approved, funding is allotted on a per-pupil basis. They are primarily publicly funded, but can still receive private funding. How do students enroll in a charter school? Students must apply and be accepted, sometimes through a lottery system if the school cannot accommodate all the applicants.